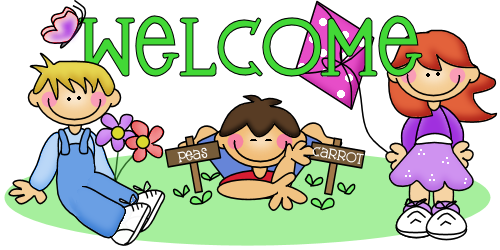 Welcome to Dawn's Daisies Daycare in Elk River, Minnesota! Hi, my name is Dawn. For more than 19 years, I have been providing a safe, clean, loving, nurturing, fun, and educational place for kids to spend their days learning, building friendships, and playing. My job isn’t always easy, but the rewards of smiles, laughter, and hugs are why I choose to make child care my career...and I LOVE every day I do it!! My goal is to work with parents to support and encourage their children’s cognitive, social-emotional, physical, and language development through creative learning, imaginative play, and age-appropriate activities in a safe, loving environment. More than the diapers, meals, band-aids and hugs, a big part of my job is to prepare kids for kindergarten…and beyond. We accept ages 6 weeks - 12 years! Open from 6 a.m. - 5 p.m. I am located in the beautiful suburb of Elk River, MN, in a quiet neighborhood, close to a great park, & near two major highways.